Qualification : Diploma with First class in relevant Engg. from recognized Institutions/Board/University. How to Apply : Interested Candidate may apply Online through the website http://www..sac.gov.in from 23.10.2017 to 17.11.2017 & send the printout along with all relevant document & certificates to Administrative Officer, Recruitment Section (P & GA), Building No. 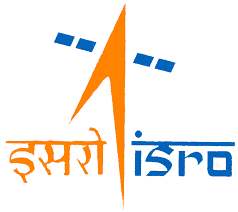 30 -D, Space Applications Centre (ISRO), Ambawadi Vistar P.O, Ahmedabad–380 015, Gujarat on or before 30.11.2017.